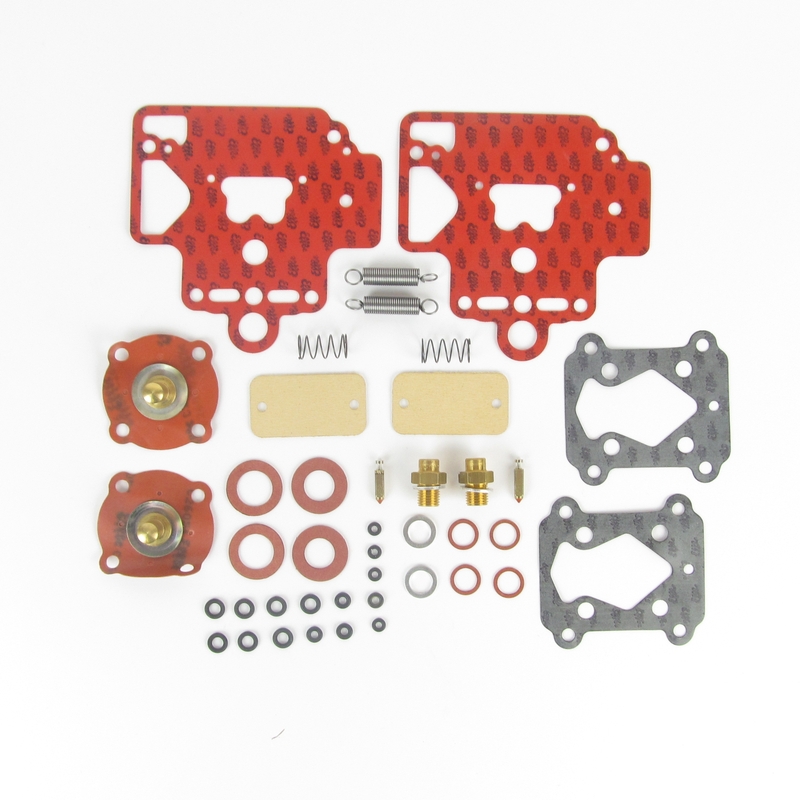 Part number: DHLA45D/PSK Categories: DHLA parts, Service kits & Gaskets sets. Tags: all, Car, Correct, Dell'orto, DHLA, diaphragms, enough, Gaskets, genuine, Jet, kit, kits, Lotus, Power, Service, sets. 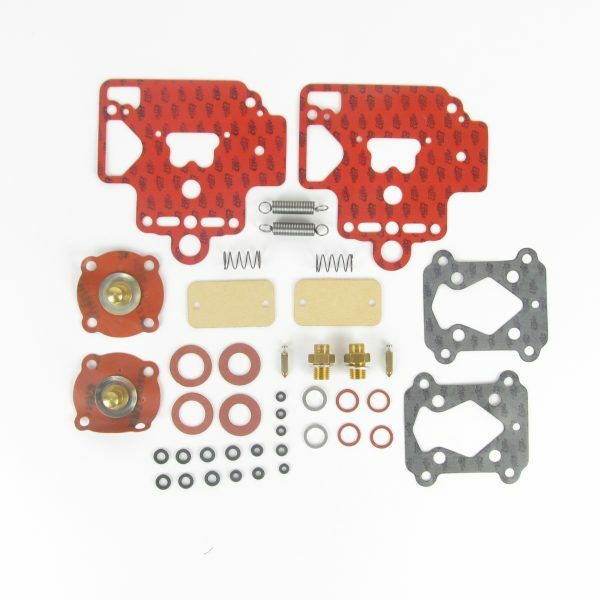 Service kit for the Lotus DHLA45P and 45D power jet carbs. 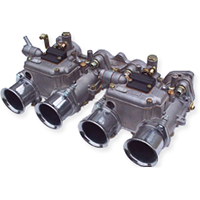 including the correct gaskets and diaphragms. All genuine kit, enough parts to service 2 carbs.